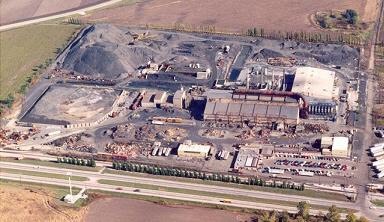 The Chemetco Site consists of Chemetco Superfund Site property, encompassing approximately 41 acres and located at 3754 Chemetco Lane in the Village of Hartford, Madison County, Illinois. The Chemetco Site was listed on the National Priorities list in March 2010. We represent the Chemetco Site PRP Group in cost-recovery and contribution efforts against potentially responsible parties.